We are a local, family run business based in Ashton Under Lyne, Lancashire. All our engineers are Gas Safe registered which means they have been certificated by the official regulatory body to make sure they are competent and qualified to work safely and legally with gas related appliances in your home. 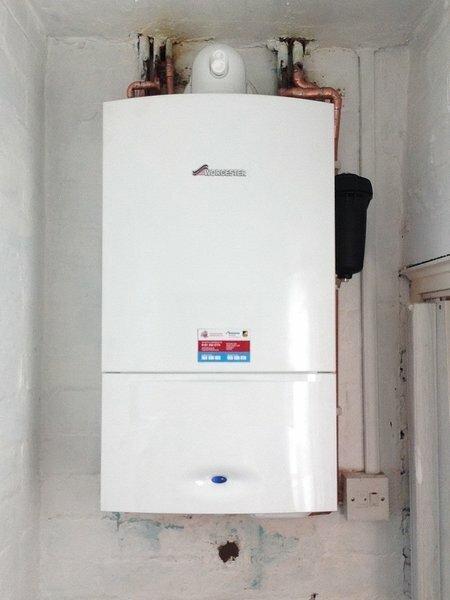 Our engineers have also been trained by Worcester Bosch and ATAG Heating Technology to install and service their products to the highest of standards. We are also very pleased to be members of the well respected WHICH Trusted trader scheme with over 350, 5 * reviews. Had slight problem with hot water,called heh they came out within 2 hours sorted problem out.brilliant service very helpfull. Punctual professional service with tradesmen that really know what they are doing and when they had finished, my home was so clean, its like they had never been here. 10/10 would not hesitate to use again. The service you expect. Always reliable, friendly and helpful. 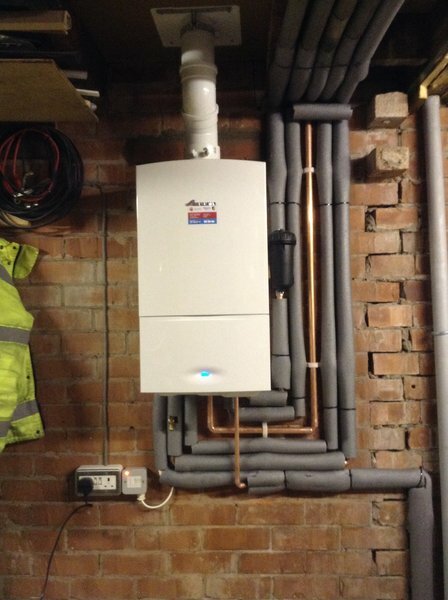 From fitting the boiler to servicing they’re excellent. 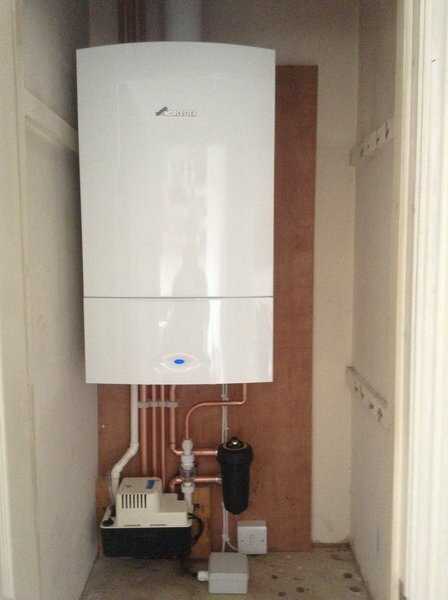 Adam & Chris (HEH) fitted a new boiler. 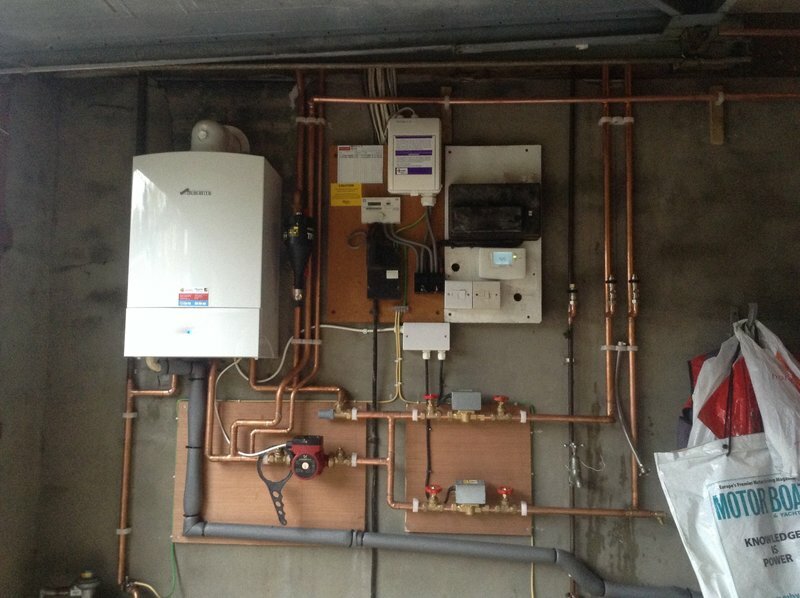 All aspects of our contact with High Efficiency Heating (UK) Ltd were positive, office contact by telephone & messaging was courteously & speedily dealt with on all occasions. 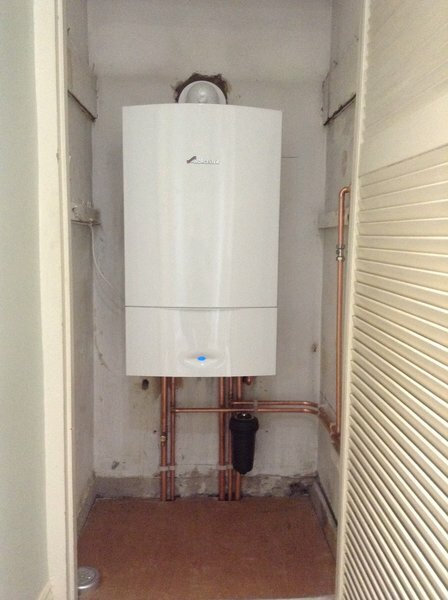 The work of fitting a new boiler was carried out efficiently and speedily by the operatives involved. 100percent satisfied. The friendly and professional engineers gave us the best service to the quote given to us for a new boiler in our house. The engineer patiently talked us through the new remote controls. I would have no hesitation in recommending this company. HEH installed our boiler and have been servicing it for 10 years. Excellent prices. Totally reliable, friendly and competent staff both in office and on the job. Always arrive at agreed time. I thoroughly recommend them. Engineer arrived as scheduled Service done quickly and very efficiently and cleanly Full marks job, well done. Annual service of Worcester boiler and gas fire. 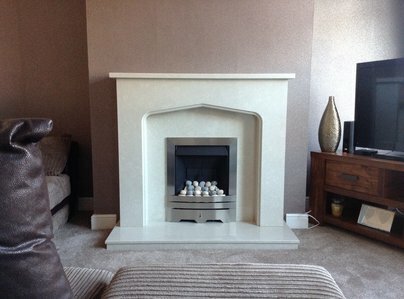 Gareth of HEH (UK) Ltd installers of the boiler carried out the annual service at the same time serviced our gas fire. He arrived on time introduced himself in a very pleasant manner and commenced the service. He was very thorough and efficient and answered all my queries regarding the operation of the various heating and hot water options. These had of course been explained at installation but I needed a refresher. He then completed a full service of the gas fire which although old still does an excellent job for us. Gareth realiy went the extra mile in checking whether we had a carbon monoxide alarm and then checked it to confirm that it was working satisfactorily. Gareth was a typical example of an HEH employee all very pleasant and efficient. I sleep easy with this firm we know if we ever have any heating problems I only have to ring and they will in the shortest of time send some out to help us. Fire, surround and a new radiator installed. Very professional service and high quality job done well. We had three new radiators fitted, lounge and kitchen. The work was carried out to a very high standard by Dave and Joe, two very helpful and polite, very clean workers. Everything was back to normal within a few hours. We would recommend this company to anyone, their professional and caring attitude to people's property is outstanding. So, thank you very much H.E.H and Dave and Joe.